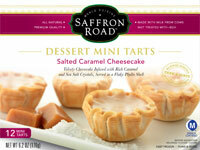 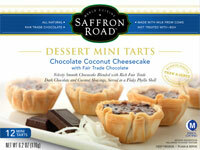 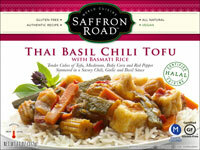 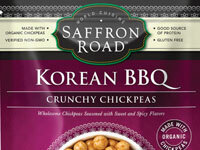 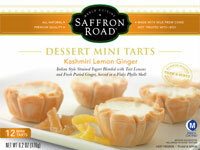 Scroll down to give us your feedback on Saffron Road! 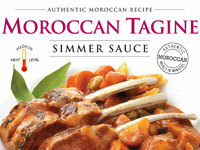 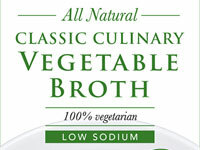 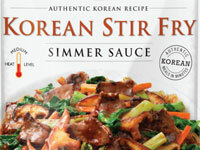 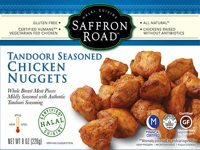 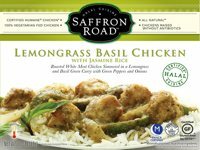 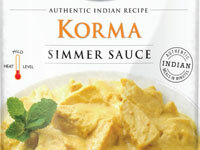 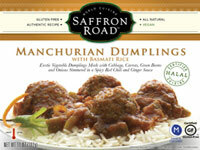 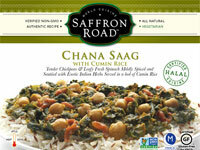 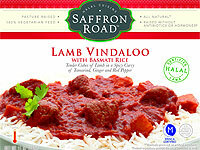 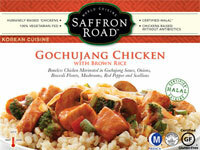 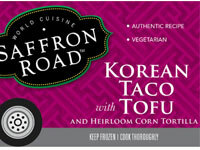 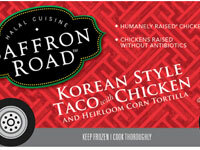 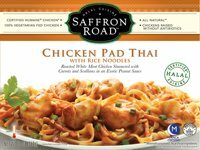 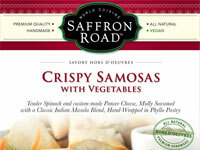 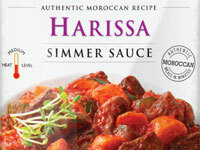 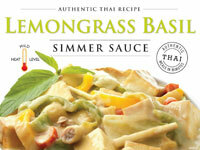 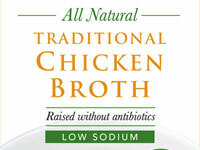 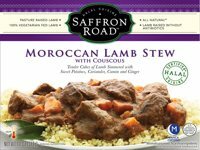 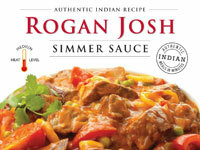 American Halal is proud to announce its new line of Saffron Road Halal entrees, broths, and simmer sauces, now available in the freezer case at select grocery stores in the US, including Whole Foods Market. 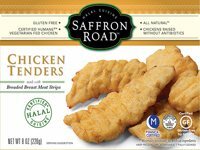 Saffron Road¹s products consist of all natural Halal certified foods which are sustainably farmed, in keeping with Saffron Road¹s tayeeb values. 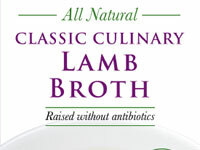 All of our livestock are zabihah slaughtered using classical Halal methods which we believe are more pristine and true to the original intent of Halal tradition. 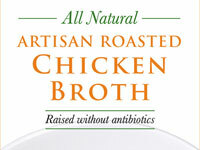 Our livestock are humanely raised, fed only 100% vegetarian feed and never ever fed antibiotics or given growth hormones. 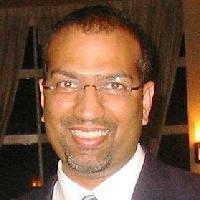 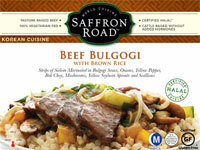 American Halal seeks a socially conscious ethic and green operating practices within our company. 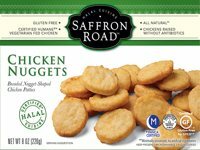 Our desire is to usher in a higher gold standard as the healthiest and most authentic food alternative for Muslim and non-Muslim consumers alike. 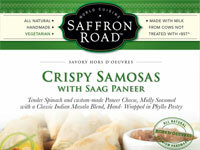 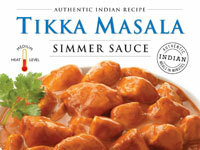 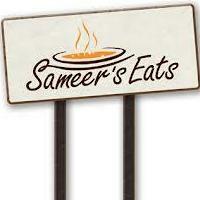 Try our delicious Saffron Road entrees today! 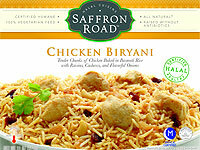 Saffron Road Halal Cuisine is certified Halal by the Islamic Food and Nutrition Council of America. 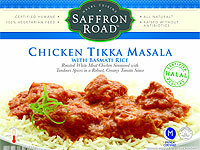 If you have a moment, please let us know what you think about Saffron Road and eating Halal. 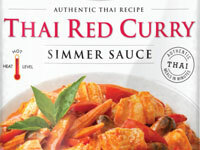 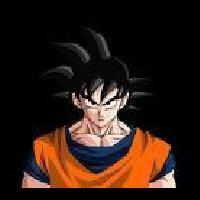 We'll use this information to help improve our products and be more responsive to our customers. 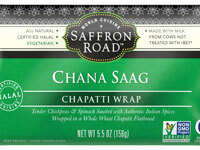 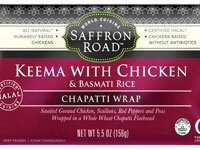 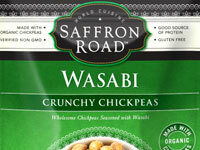 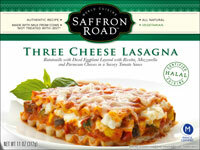 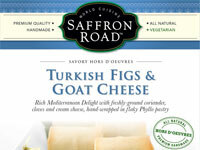 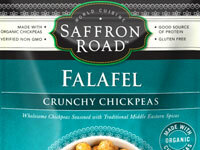 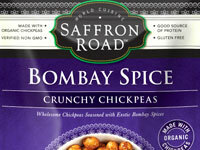 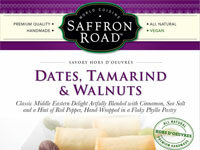 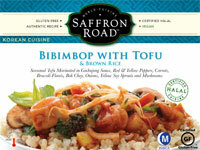 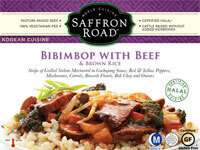 If so, which Saffron Road product did you buy? 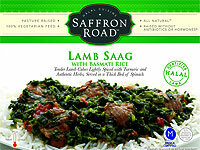 If so, who were you buying Saffron Road for? 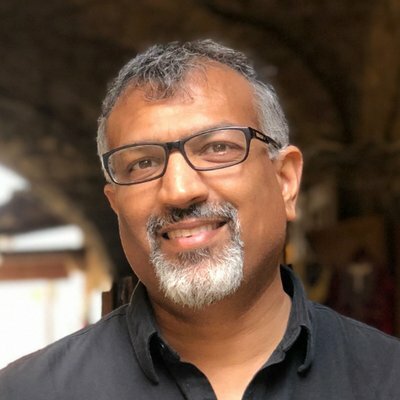 If so, how was the experience? 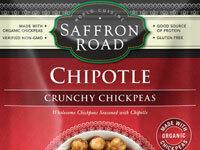 Where do you normally do your grocery shopping? 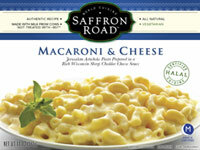 How much do you spend per grocery store visit, on average?